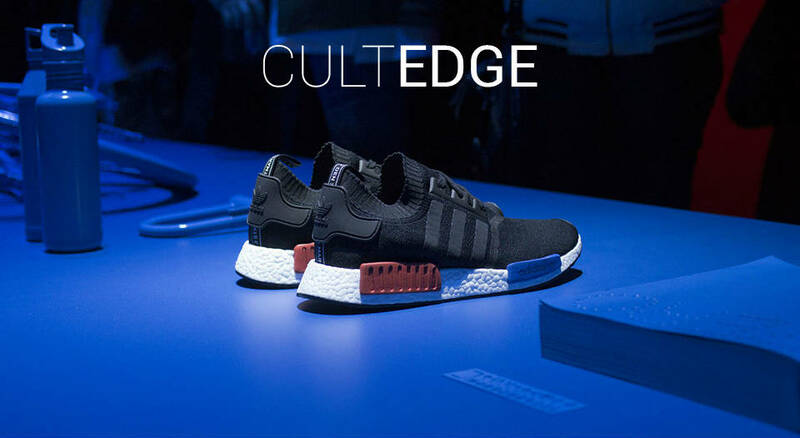 In case you aren’t aware, the adidas Boost NMD shoe craze is very real. In fact, it’s a sold-out-everywhere type of real. After announcing just before New Years that the adidas Black Primeknit NMD is coming back, the madness was a guarantee. And, sure enough, the adidas NMD OG releases earlier today to fan frenzy. NYC’s 5th Avenue adidas retailer know that first hand as police were needed for crowd control. In little time, practically the whole street was shut down, leaving many in line with nothing to show for their efforts. It’s incidents like this that make most of us stick to copping online. But, in this case, not even that could promise you a pair. After the expected madness, every major retailer that you can think of has completely sold out of the pair. Fear not, though! asphaltgold comes to the rescue. The retailer plans on giving you another chance at grabbing the OG on January 16th. Otherwise, eBay is your best bet. But, be warned, as always with resellers, the prices are sure to be…less than reasonable. Jump on the wagon now before those price tags really rocket upwards. While you’re here, make sure to check out the latest adidas NMD Tricolor pack and the NMD R1 All White right here.